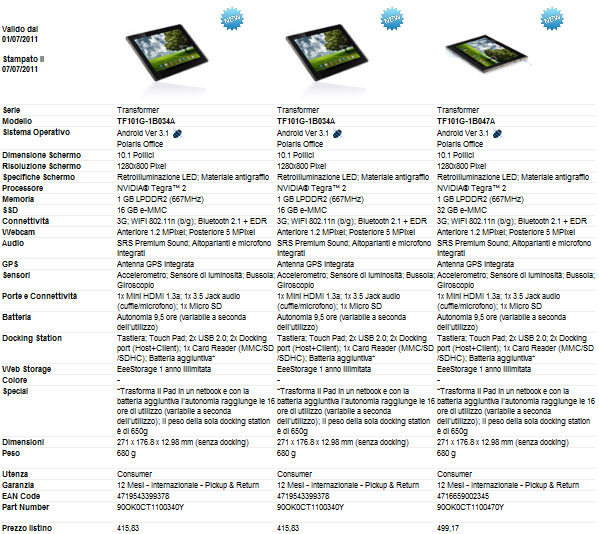 Check out the screenshots of an updated product page on ASUS’s Italian website. The ASUS Eee Pad Transformer 3G Version is expected to hit UK market next month. 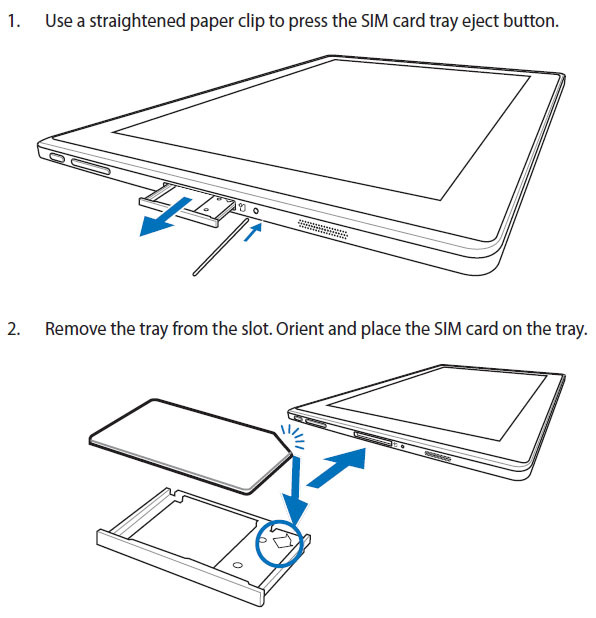 Also the ASUS Eee Pad Slider is expected in august.